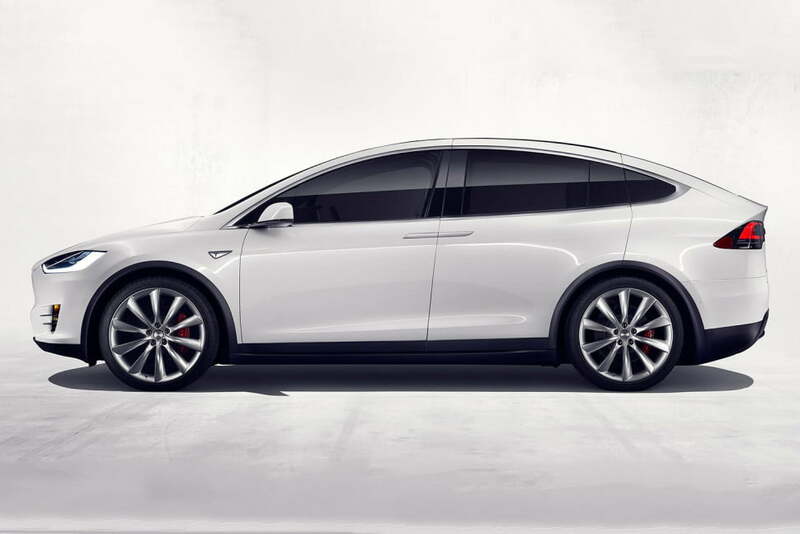 Tesla’s falcon-winged Model X just made its official debut a week ago, and brand CEO Elon Musk is already hinting at a new vehicle called the Model Y. 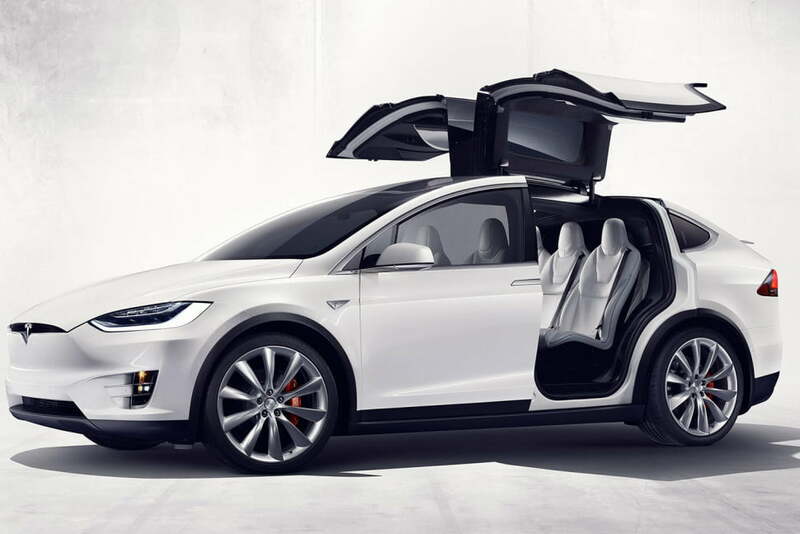 According to Tech Insider, the visionary executive was recently asked by a fan on Twitter whether or not the upcoming Model 3 will have a trick door setup like the Model X. 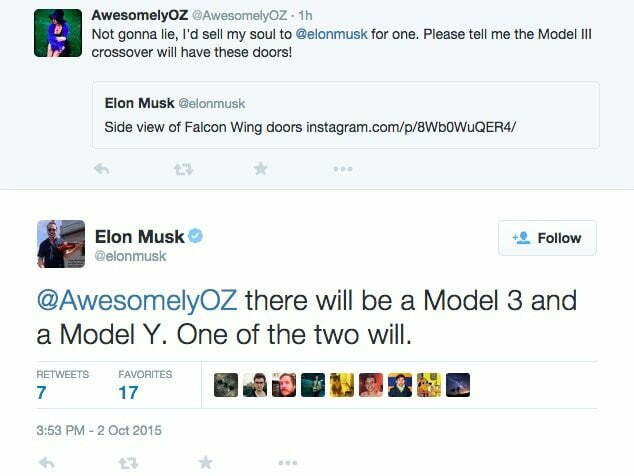 “There will be a Model 3 and a Model Y,” Musk replied. “One of the two will.” He promptly deleted his tweet soon after, but it was enough to set the blogosphere aflame. As of right now, Tesla has three vehicles either already in production or in the pipeline: the Model S, the Model 3, and the Model X. 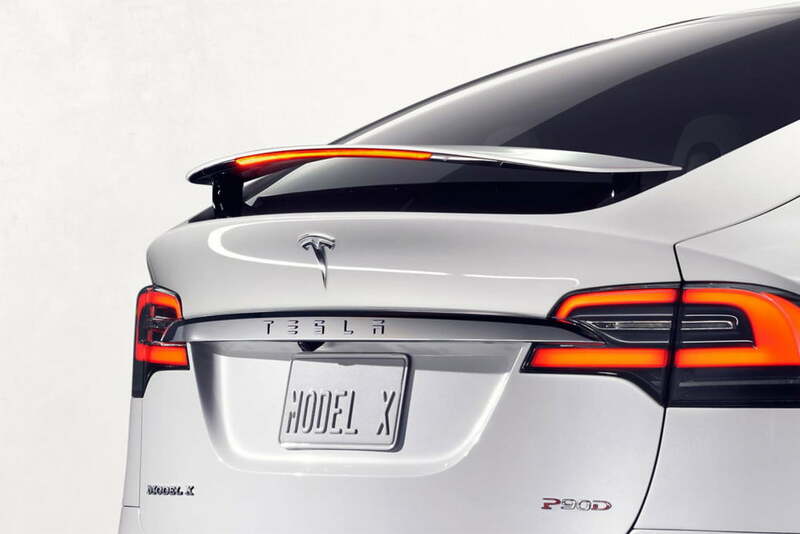 The Model 3 was originally meant to be called the Model E, but the nameplate is owned by Ford and was consequentially scrapped. When it’s all said and done, Tesla’s vehicle range could read S, 3, X, and Y, which is obviously no accident. 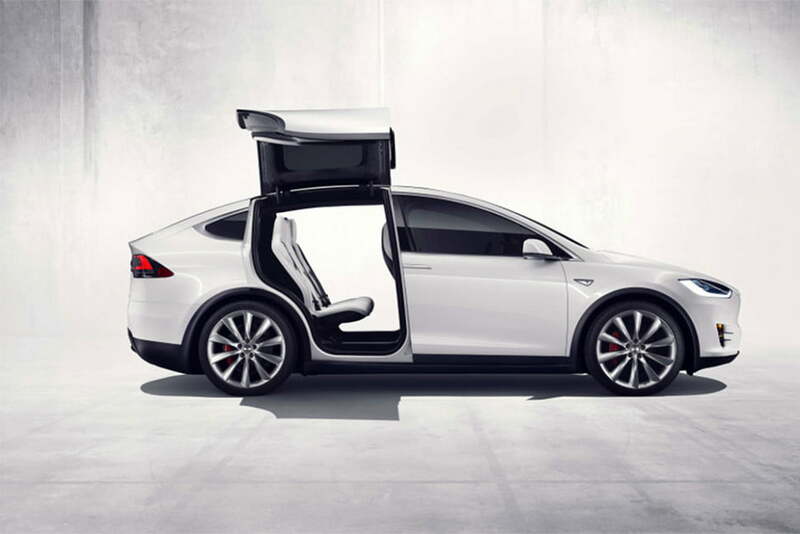 As for the vehicle itself, there are no official specifics to give, but we haven’t heard anything relating falcon wings doors to the forthcoming Model 3. It’s a good bet, then, that they’ll show up on the Model Y, which could be a crossover, sedan, coupe or even a wagon. 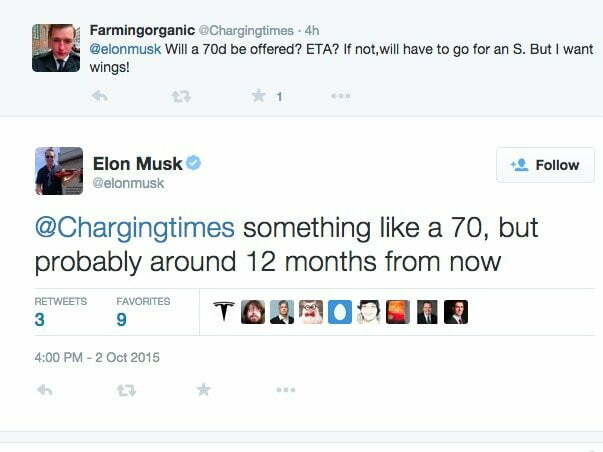 In regards to the Model X crossover, Musk also tweeted that a future version will be offered with a smaller, cheaper battery pack (possibly 70kWh), but that message was also deleted. 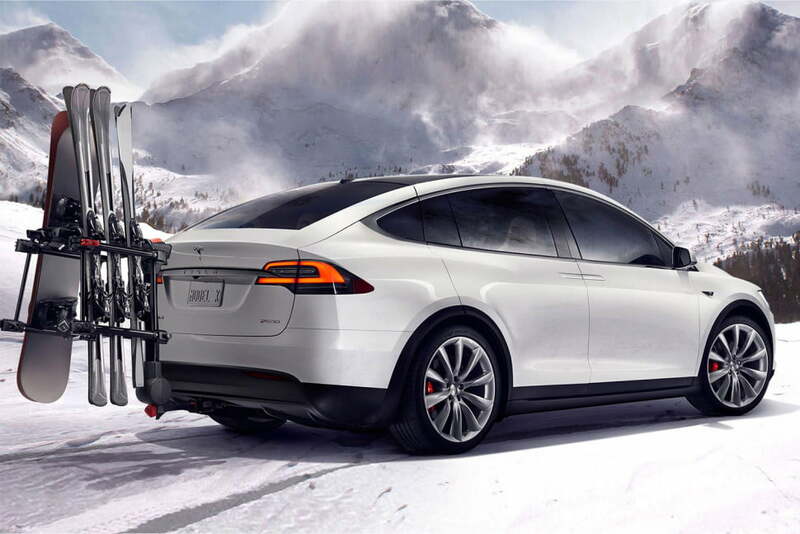 As Tesla’s fertile family continues to snag headlines and grow, the automotive industry has taken notice. Carmakers large and small are developing a swath of Tesla-fighting EVs, ranging from a 600-horsepower Porsche with a 15-minute charge time to a shape-shifting conceptual Mercedes. We’ve compiled a list of some of our favorites right here.